On paper we should be seeing the Sony Xperia Z5 next month at IFA 2015, but till then we have a few renders left to analyze. Jermaine Smit has created a new series of designs for this handset, as well as a video, that you can watch below. 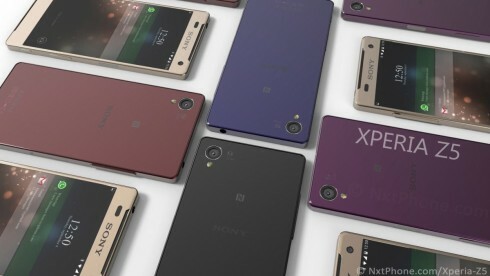 Not much has changed from the usual Sony Xperia approach, maybe aside from the color choices. 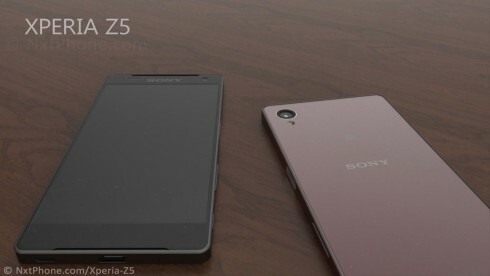 The format is still rectangular, with a glass back and front, but the thickness has decreased a bit. 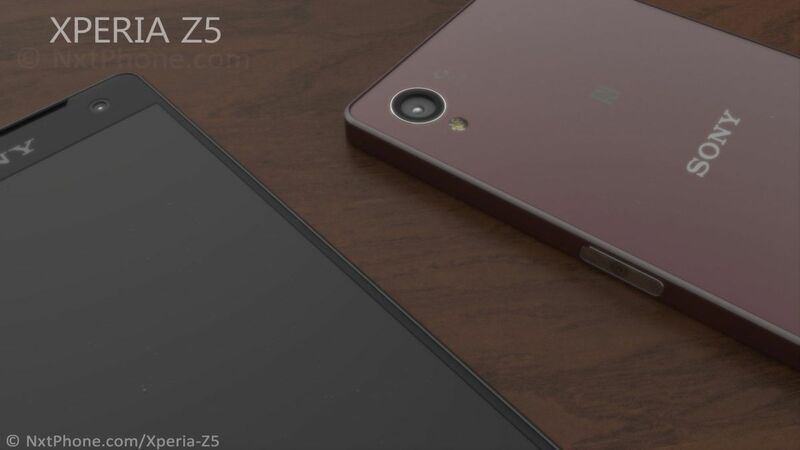 Bezels are reasonably narrow, but not edge to edge as some leaks have shown. 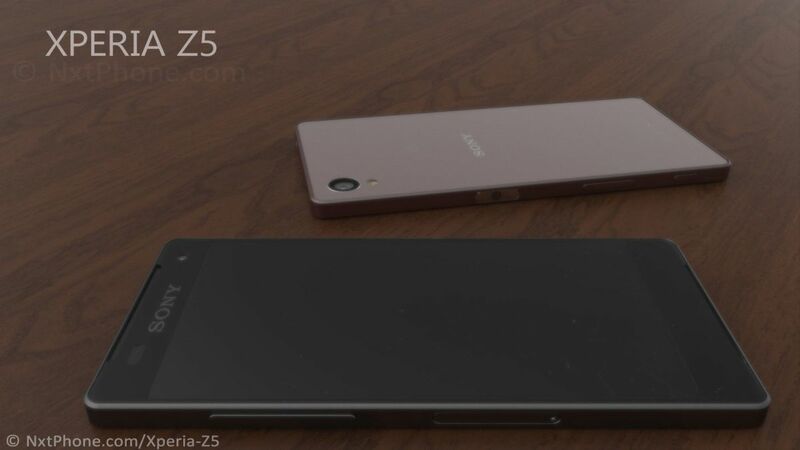 Upfront we have two speakers and on the side we find the big and oval Power button with fingerprint scanner included, just like the leaks showed. 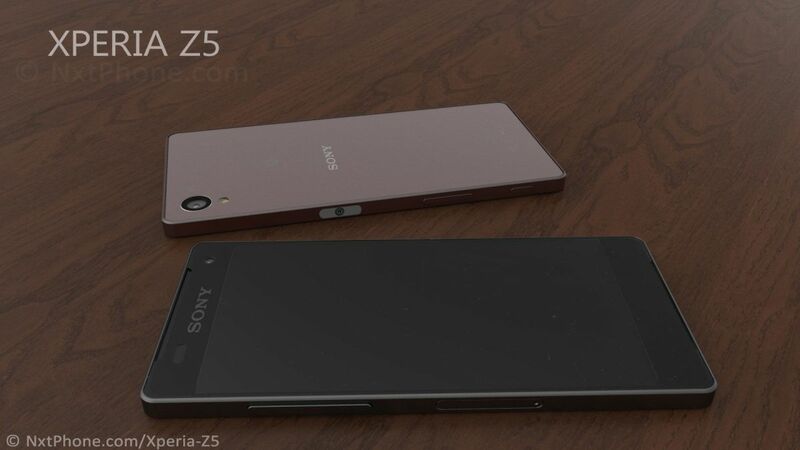 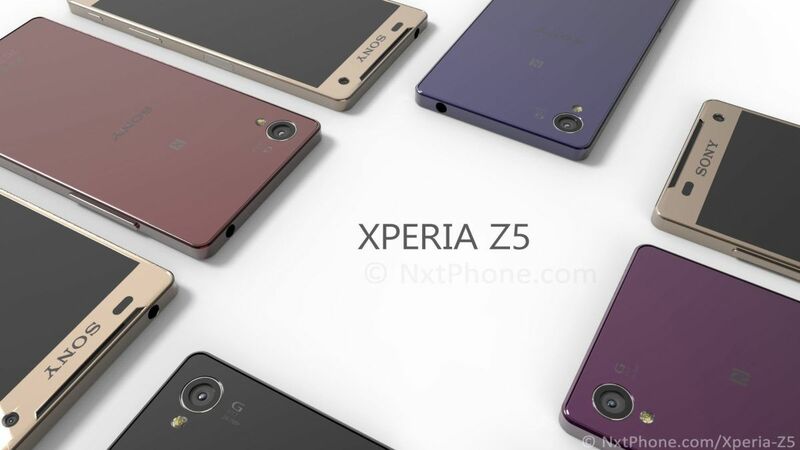 The source of these renders claims that the Sony Xperia Z5 will come with a 5.5 inch screen with a 4K resolution, as well as an octa core 3.2 GHz processor and 4 GB of RAM. 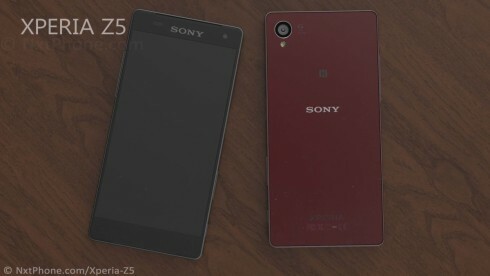 Internal capacity goes up to 128 GB and the battery is a 4500 mAh unit. The camera is an interesting 27 megapixel unit, that’s supposed to use a “rotator camera sensor”. Finally, the device gets a 10 MP selfie camera and waterproof and dust proof case. 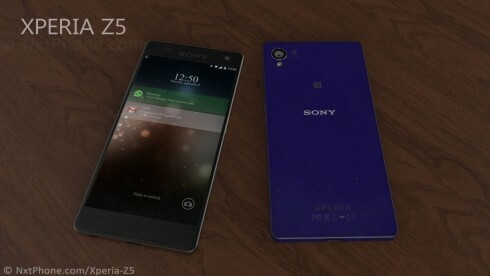 The OS is Android 5.0 Lollipop with customizations.